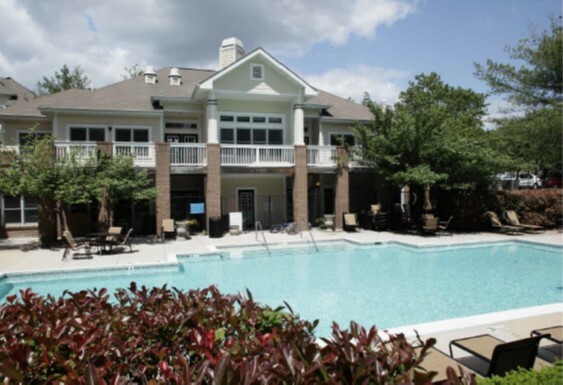 Harbert United States Real Estate Fund VI, L.P. (“HUSREF VI”) has purchased Red Run (the “Property”), a 520-unit Class B multifamily asset located in the Baltimore suburb of Owings Mills, Maryland. Red Run was constructed in two phases. Phase I was built in 1994 and consists of 304 garden-style apartment units. Phase II was built in 2003 and consists of 216 midrise apartments. HUSREF VI formed a joint venture with Dallas based McDowell Properties to purchase the Property. The joint venture targeted the asset as an attractive acquisition opportunity to purchase an asset in a strong submarket with below market rents and value-add upside. The previous owner operated the Property with an institutional mindset, spending capital on defensive items rather than improving the curb appeal and competitiveness of the Property. The joint venture intends to increase NOI through interior renovations, exterior improvements and amenity upgrades, as well as by improving operating efficiencies at the Property. Red Run is located in a desirable suburban submarket. The Owings Mills economy is diversified with medical, education, government, financial services, and manufacturing jobs. Major employers include: T. Rowe Price’s HQ, BlueCross BlueShield and the Social Security Administration. The transaction closed on July 29, 2016 and represents the third joint venture between Harbert U.S. Real Estate and McDowell Properties.